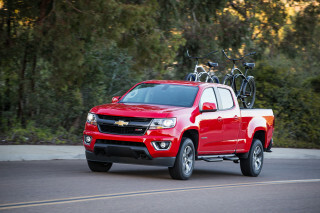 Chevrolet recently added a hybrid-powered version to its full-size pickup line, though it's only considered to be a "mild" hybrid as it doesn't use an electric motor to actually help power the vehicle. 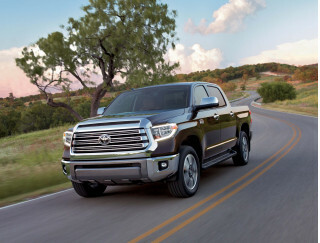 Rather, it employs a flywheel-alternator starter system that's used to shut off its 5.3-liter V-8 engine when the truck is stopped to realize about a ten-percent increase in fuel economy. While this amounts to only around a mile per gallon, the onboard electric motor can also be used as a portable generator on a job site or at the campground. 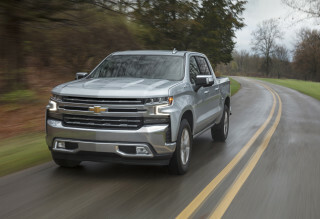 Otherwise, the Silverado (along with its GMC counterpart, the Sierra) offers enough configurations to meet a wide range of buyers' needs. 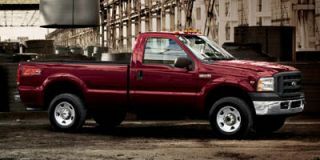 Available powerplants includes the standard 4.3-liter V-6, as well as optional 4.8-liter, 5.3-liter, and 6.0-liter V-8 engines. 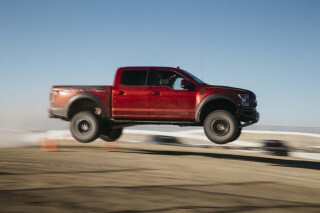 Heavy-duty models can be fitted with a diesel V-8 or a big-block 8.1-liter gasoline V-8. 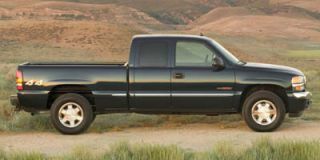 A new-for-2006 VortecMAX performance package is available for light-duty trucks, and includes a 6.0-liter V-8 and enhanced towing package, with a limited-slip differential that's housed in a new, 9.5-inch rear axle, Also, the available Duramax 6.6-liter diesel V-8 is enhanced for 2006 with features that enable smoother, more refined performance with less smoke. A new Allison 1000 six-speed automatic transmission is available for heavy-duty models equipped with the Vortec 8100 V-8 or Duramax Diesel engines. 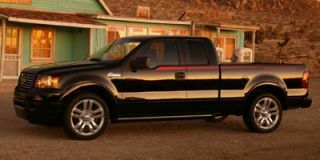 A sporty SS version comes with the 6.0-liter V-8 and other upgrades; for 2006 it is available in a limited edition "Intimidator" version that honors the late NASCAR driver Dale Earnhardt. 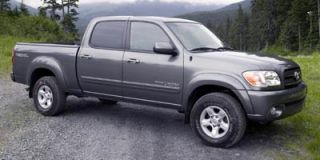 Also for 2006, half-ton extended cab/short box models are added to the line, while a new dual-port grille design and power dome hood (similar to heavy-duty models) is featured on all light-duty models. 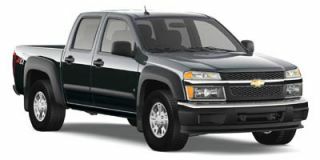 I would definitely purchase another Silverado. I love it. My Silverado has 203,000 miles and still rides like a new vehicle. The only thing I would so differently in a new purchase is to get the 4WD model. I live on fifteen acres and use my Silverado to keep things... My Silverado has 203,000 miles and still rides like a new vehicle. The only thing I would so differently in a new purchase is to get the 4WD model. 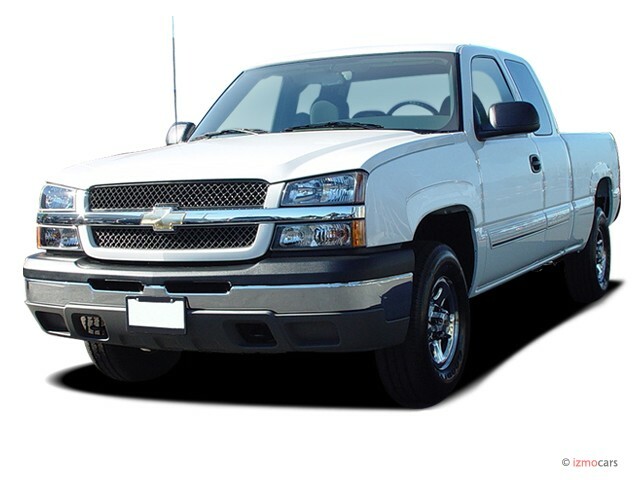 I live on fifteen acres and use my Silverado to keep things in shape. The 4WD would be an advantage.